This philosophy was at the core of the Employee Experience Summit in Sydney, Australia this month. SnapComms were in attendance, gaining an even deeper appreciation of the power of positive employee experience. We’ve summarized some key insights, and added relevant tips of our own, to inspire your internal communications. Insight: Great leaders inspire curiosity in others to expand their own knowledge. Tip: Make information tools available for employees to explore and learn from at their own pace. This encourages employees’ self-discovery and enhances their ownership of the learnings gained. Examples could be an intranet knowledge base, competitor database or training modules (on any business subject). Insight: Better canvassing of employee opinions results in stronger process improvements. Tip: In employee surveys, ask direct questions of staff on their feedback around processes – don’t simply ask vague “How engaged are you?” questions. Responses received will lead to improved processes, and therefore increased employee experience. Plus employees will value the opportunity to have their opinions heard. Insight: Social interaction increases positive activity in the brain, enhancing employee experience. Tip: Develop a new company mobile app – or if you already have one, give it a polish and modernize it. Employees feel a sense of social belonging through a mobile app – it mirrors their experiences in the consumer world. This fosters a sense of belonging and strengthens organizational loyalty. Insight: Successful businesses are built on successful staff – develop businesses and staff in parallel. Tip: Work with employees to understand their career goals, then put things in place to support this. Replace old-fashioned 1-to-1 performance reviews with collaborative career planning. When staff are motivated and engaged, they perform at higher levels – a win-win for everyone. Insight: Physical workspace design is crucial in supporting collaboration. Tip: Introduce distinct workspaces for different modes of working. Retire meeting rooms in favour of creative thinking zones or breakout spaces. Traditional seating arrangements produce traditional thinking. Activity-based working approaches, in an open seating plan, can be extremely effective in reviewing and resolving business issues. Insight: Communications must realign to the changing workforce – 50% will be Millennials by 2020. Tip: Use targeted focus groups to provide a unique lens on initiatives, issues or even the business direction. 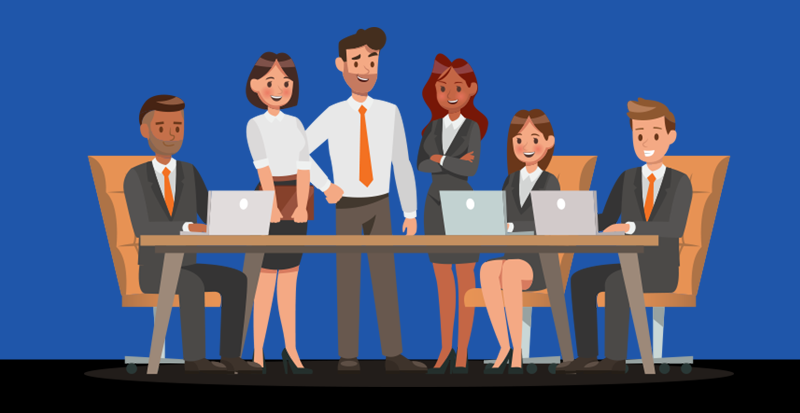 Build groups of younger employees, or those from different cultural backgrounds – especially if your markets are defined by demographics or geography. The insights gained will benefit the organization, and the greater sense of involvement will engage staff. Insight: Bring people together through increased communication. Tip: Implement an internal comms plan which encompasses the full communication spectrum – from high-priority alerts, through interactive questionnaires, to subtle digital screens. An integrated approach ensures employees are fully informed, inspired and engaged. Internal communications in today’s busy workplaces is a big challenge – but also a fantastic opportunity to improve employee experience. Clearly, the rewards are worth the effort, for both manager and worker. After all, when it comes to employment, we’re all in this together. 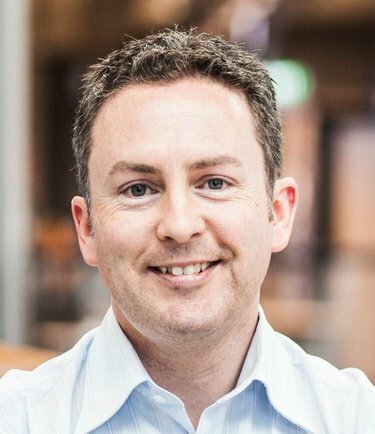 Michael Hartland is Internal Communications Specialist at SnapComms - the market-leading provider of digital employee engagement solutions. Michael's most happy when writing. The beauty of language and the power of communication are his passions.